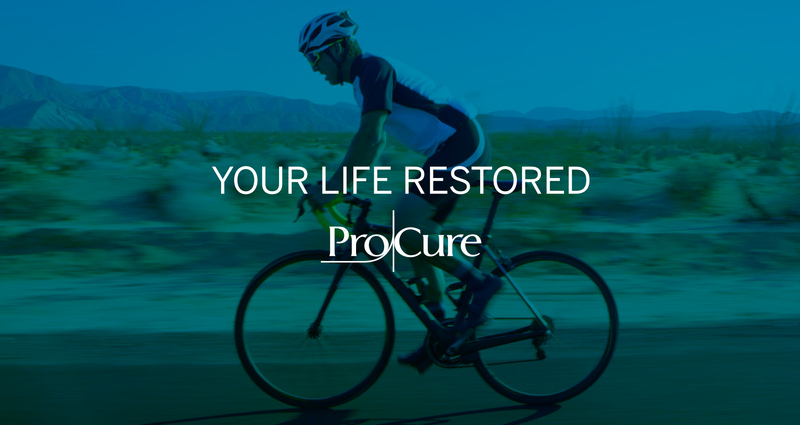 ProCure is a state-of-the-art medical facility that redefines the standards of cancer treatment. Offering proton therapy, the most advanced form of external beam radiation treatment, patients often experience no side effects and can maintain their day-to-day lives during treatment. The center has a distinctly warm and welcoming atmosphere, giving patients an even greater sense of reassurance in their fight against cancer. The center faced a unique challenge: despite its significant history of success, proton therapy is not well-recognized. Through extensive research and in-depth patient interviews, we found that newly-diagnosed cancer patients were often pushed toward more “traditional” treatments. Their referring physician usually urged surgery but failed to inform them about all treatment options available. Those treated with proton therapy had commonly taken the matter into their own hands, doing the research and making their own choice on what treatment was best for them. 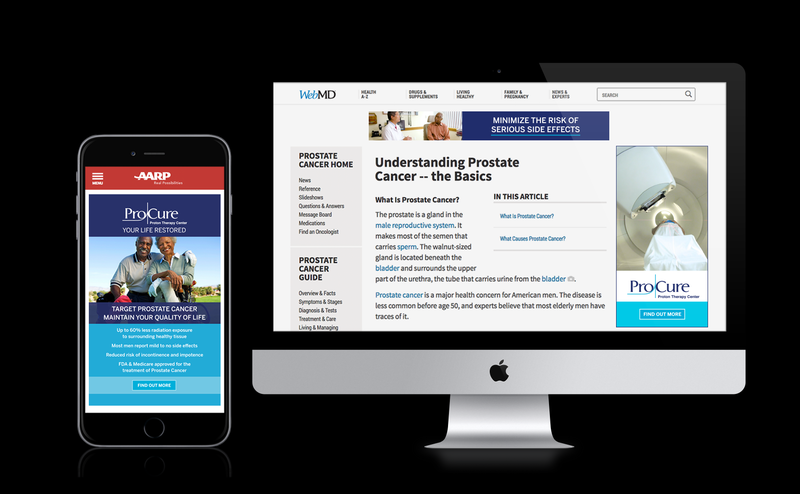 Using this insight, we developed an approach that both educated the masses and empowered those with cancer to discover a treatment option that worked. 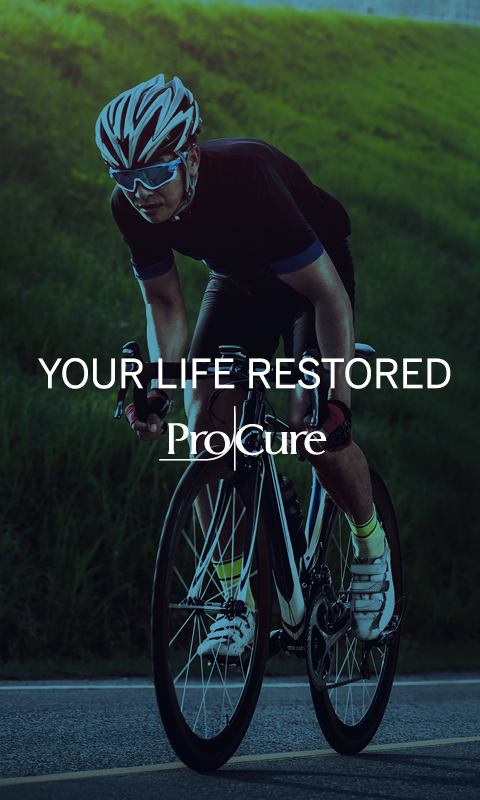 Recognizing our purpose was to do far more than promote a brand, we distilled the complexities of advanced medical treatment, crystalized it into a voice that spoke to the mindset of cancer patients, and delivered it in a way that would cut-through. The result was a powerful platform that compelled people to view cancer treatment with an entirely different outlook.